One of the easiest ways to learn and practice tarot is daily readings for yourself. There are a number of online resources, books and courses that can teach you the basic meanings of cards including this weekly blog. It is important to learn the basic card meanings to understand points of reference although reading intuitively is definitely encouraged. The more you practice the easier the intuitive flow. The more you expose yourself to the educational material from the different tarot experts, the richer your range of tools and methods in interpreting tarot. 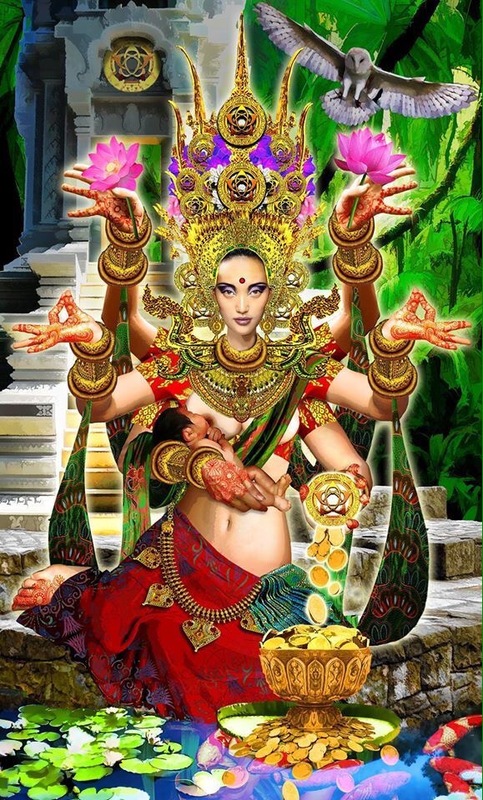 The Queen of Pentacles is also known as Earth Mother. This card appeals to you to be grounded and down-to-earth. She has a green thumb and everything she touches flourishes. It may be an indication that you need to reconnect with nature. She is a nurturing figure to her children. She prioritises her family above all else. She is also is symbol of success in business. She is an entrepreneur. She also points to staying healthy through healthy eating and exercise. The Death Card often makes people quite nervous and anxious but it very rarely points to an actual death. 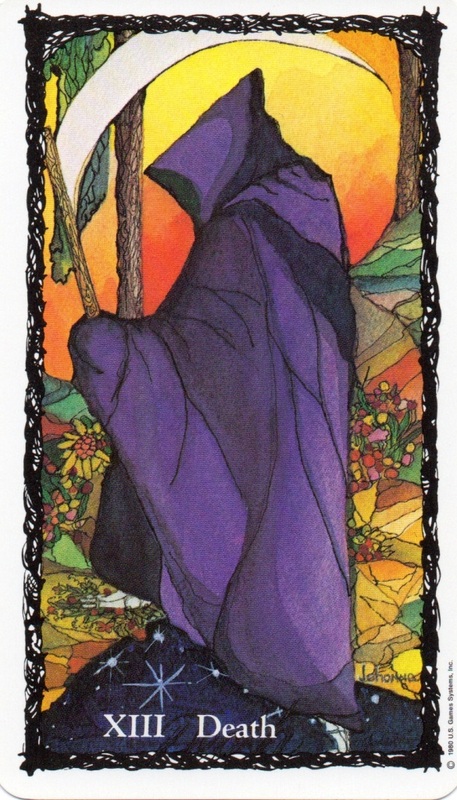 This card depicts transition, transformation and change. It is natural shift from the old to the new. What major change is sweeping through your life? What new opportunities should you be embracing? Are you resisting change? What do you lose? What do you gain?